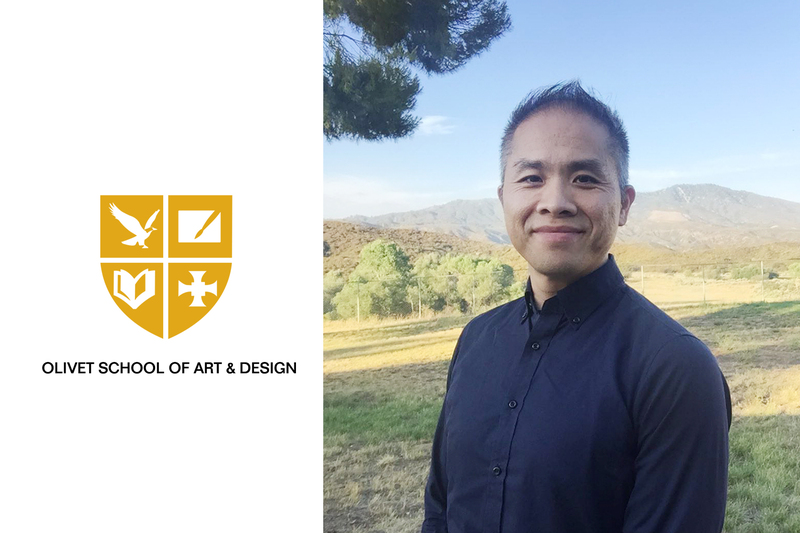 The Board of Trustees of Olivet University appointed Zimou Tan as the new Associate Dean of Olivet School of Art and Design. Tan will succeed Dr. Hannah Lee in this position. Tan, who previously served as Director of OSAD, is an internationally recognized artist in professional fine art illustration and painting. With a passion for art education, he brought his expertise to Olivet with the hope of raising a new generation of influential artists. His drawing classes, workshops and lectures was well-received by students at the Olivet University Riverside campus. Through his efforts, students continue to engage with the global art community. "It is God's plan for me to serve OSAD, to be the soil to nurture the new generations," Tan reflected upon his appointment. According to Tan, art is a reflection of life that serves to express, record and celebrate all stages of life. He also believes that art is a vehicle in communicating emotions. Tan’s new appointment is effective July 1, 2016. The new associate dean will assist college dean Dr. Joan Carter in expanding the curriculum – inspiring more creativity among students.